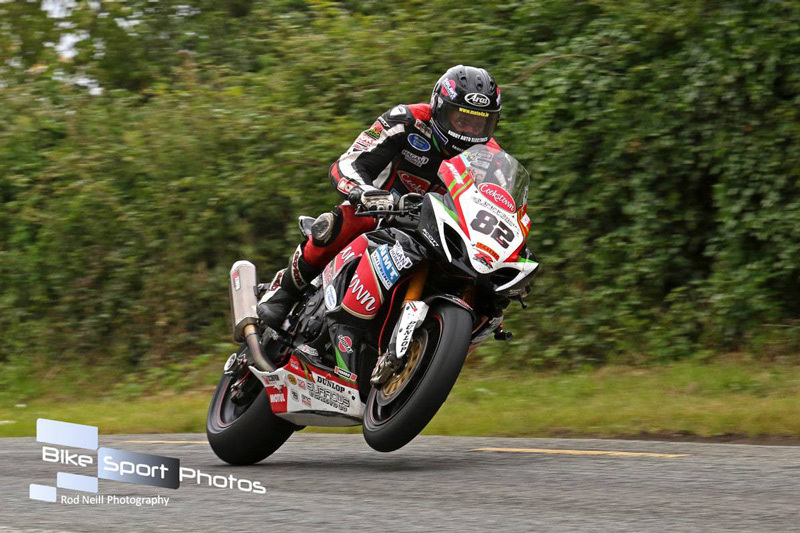 Derek Sheils reigned supreme at the Superbike Races with a brilliant hat-trick at the Skerries 100 near his home town of Dublin at the weekend. 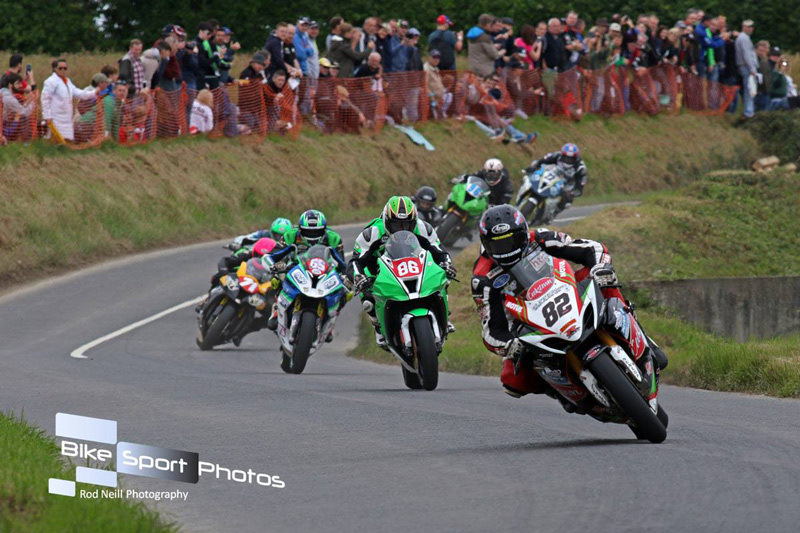 Derek Sheiks dominated in front of his home town fans as he took home a brilliant treble win on the Cookstown B.E. 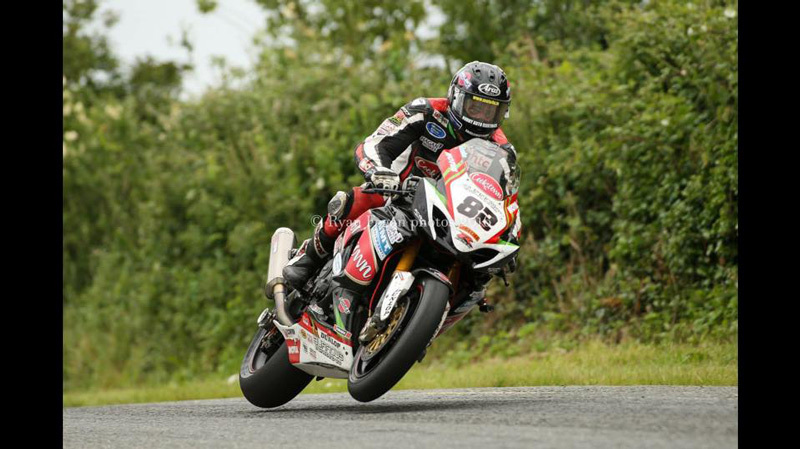 Racing Suzuki thrusting his lead in the Superbike Championship. 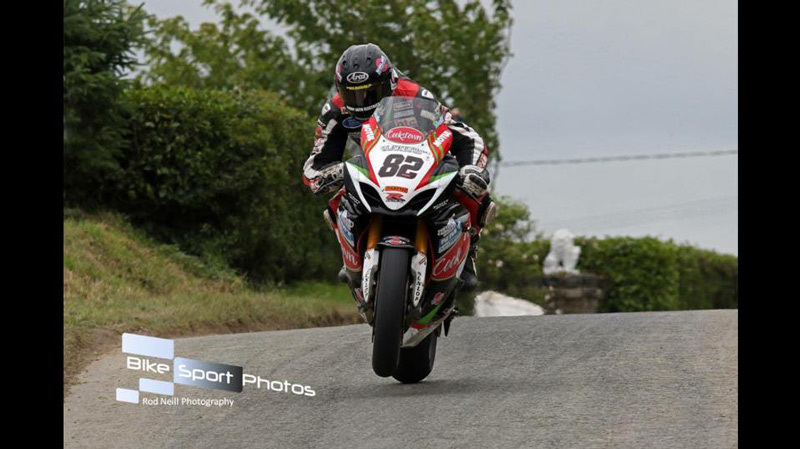 As the Irish season returned, Sheils stole the show on the 2.9 mile, 7 lap Skerries course. Starting from pole, Sheils surged into the lead and won the Open Championship by 17 seconds. This was followed up by a commanding win in the non-championship open race where the lead was extended further by nearly 23 seconds to secure a solid victory. 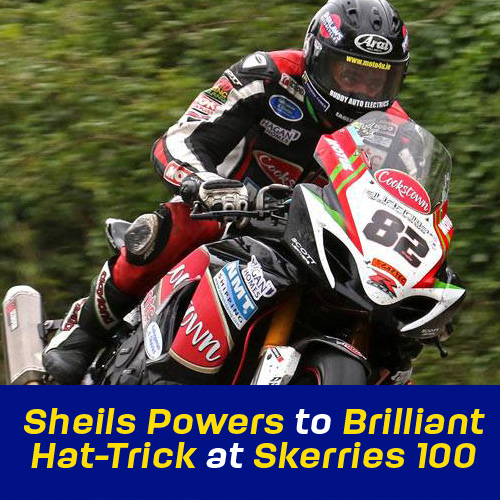 In the Grand Final Superbike Race, Sheils once again led the race by a wide margin, finishing 10 seconds ahead of the pack to secure a well deserved hat-trick. 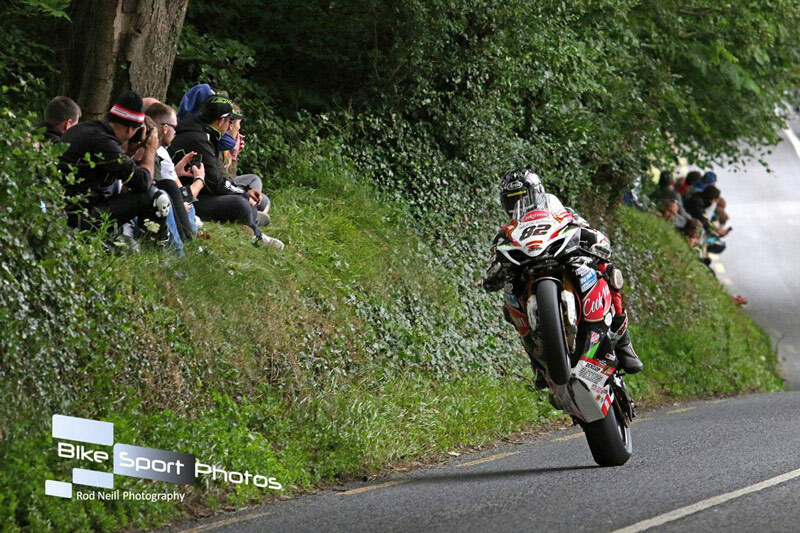 The Supersport Race went right down to the wire as Sheils and McGee fought the bit out and on the very last lap, McGee caught up and Sheils missed his fourth win by just 0.012s of a second. Modern Tyres are proud to be associated with Derek Sheils and congratulate him on his excellent hat-trick win at the Skerries 100.